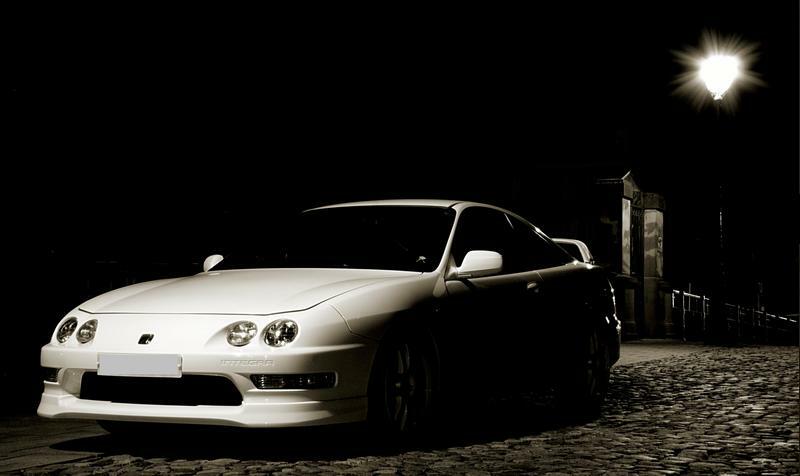 Welcome on Integra-Type-R.com, the french (but not only for french people) website dedicated to the Honda Integra Type R.
You will find a lot of information about the Integra. If you do not find what you are looking for, you can ask your question on the forum. Make yourself comfortable in your Recaro, you are aboard an Integra Type R ! Association or professional of the automotive, feel free to visit our partnership page. www.integra-type-r.com - All rights reserved.